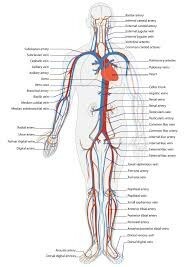 The Circulatory system is a system that circles blood around the body and to give nutrients to the body cells,then after the blood goes around the body it will soon circle around back to the heart. 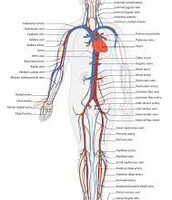 Part's: Heart,blood, arteries, veins. 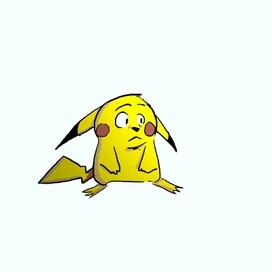 The Respiratory system is a system that breathe's in oxygen and carbine dioxide out. 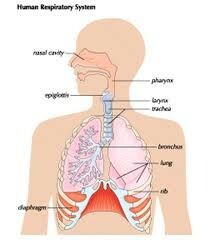 The Respiratory system is like a co worker with the circulatory system. Part's: Lung's, sinus, cavity, trachea, bronchial tubes, air sac's, and diaphrams. 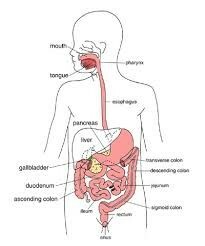 The Digestive system is a system that breaks down the food so that the nutrients can go to each body cell and cells.Not only it does that it also works with the circulatory system so that the blood can circulate to each cell and give them nutrients. Parts:teeth tongue epegoges.